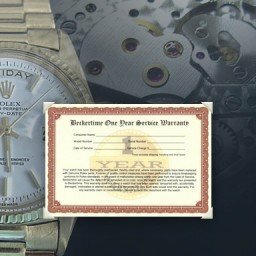 Your Rolex is a complicated piece of machinery, and much like your automobile it will need regular servicing. 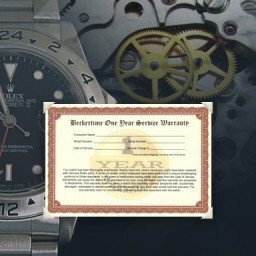 On average it is recommended between 3- 7 years and this is mainly due to the lubricants that are within the whole movement drying up and affecting the many tiny moving parts within your Rolex watch. 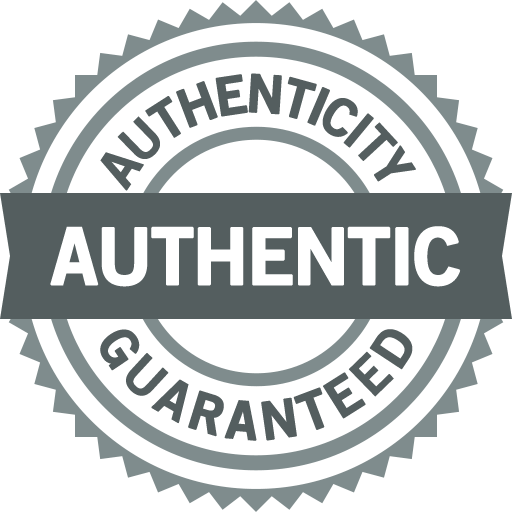 A typical full service “COA” can take 2 to 3 weeks. 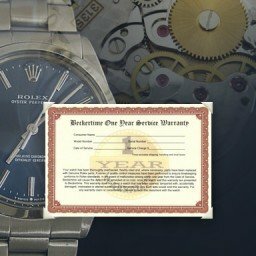 Occasionally we may need longer depending on what parts are needed to be ordered from Rolex. 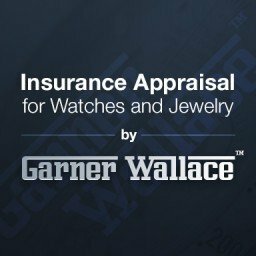 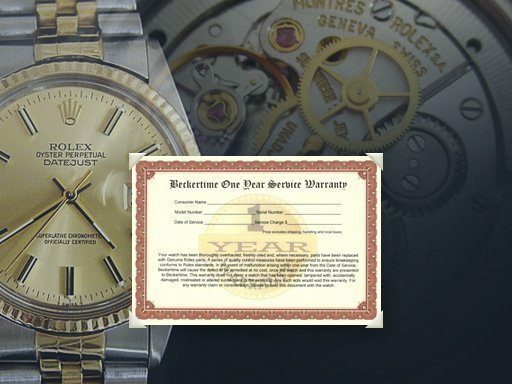 We appreciate your patience as we want to make sure your Rolex is serviced properly.